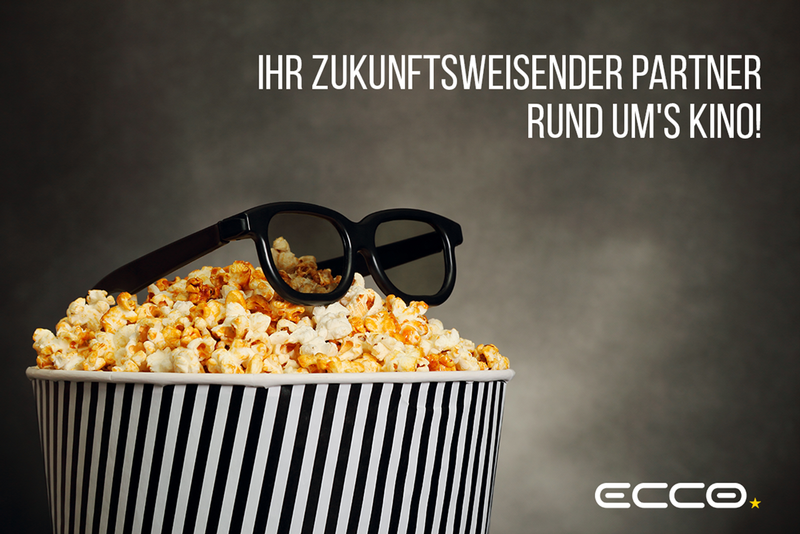 ECCO Consulting offers advise in all aspects of cinema technology. With over 25 years of experience in Germany and abroad we have gained a wealth of experience you may profit from. ECCO – Confidence in the future. We are pleased to assist you with your projects.